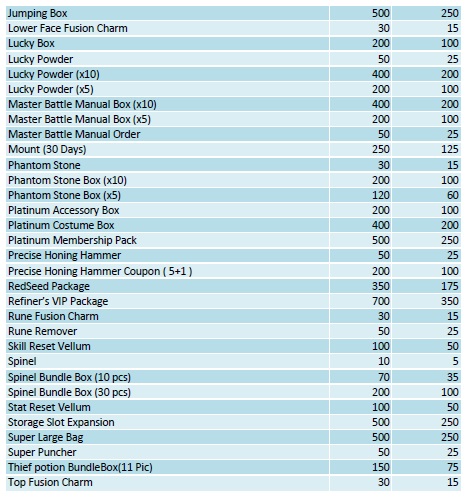 Your sharing in the 12 Days of Christmas event has unlocked a super sale! 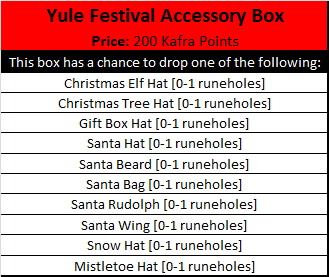 The Kafra Shop will be offering reduced prices on all of your favorite items until the New Year! 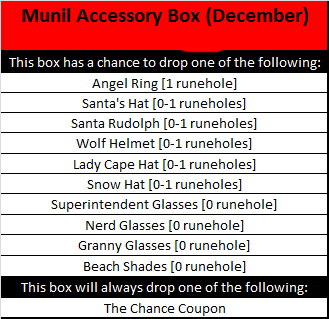 Get these December Munil Boxes before they're snow longer here! 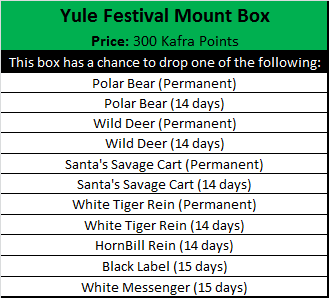 Yule be sorry if you miss these great boxes! 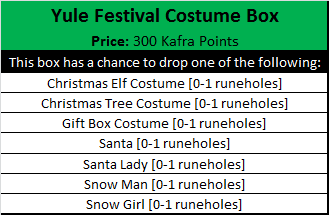 And if you're having trouble getting all of your Lutie items for the unique Yule Festival titles, you can always supplement your daily quests and drops by purchasing a Yule Festival Box! Santa has delivered copies of his signature outfit to the Phantom Pyramid! 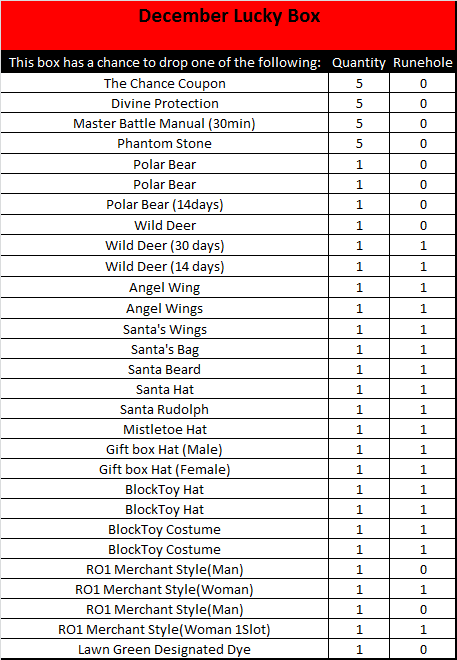 From December 18, 2017 to January 8, 2018, you can earn a  Santa with purple runeholes! Even better, the pyramid will let you pick if you'd like the male or the female version. The holidays are a time for reflection, hope... and slaying your foes for special rewards in Colosseum! 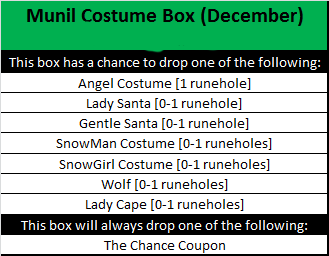 Previous Colosseum rewards have been replaced from December 11, 2017 to January 8, 2018! A Holiday Season to Remember! Connect With Ragnarok 2 and Win a Month of Experience and Bonus Rewards! From December 11 to January 8, join the fun, connect with Ragnarok 2, and earn fantastic prizes and events for the entire server! 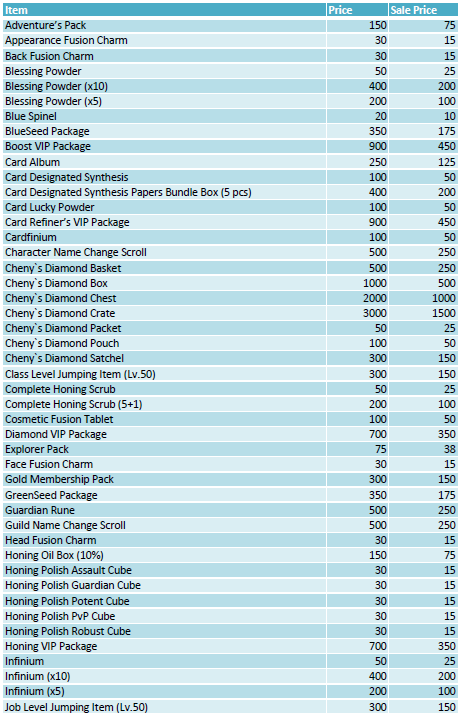 Each entry received will help unlock server-wide prizes including experience bonuses, items, and events! It's cold outside! What better way to keep Jack Frost from nipping at your nose than to stay inside and enjoy Ragnarok 2 with friends? To help you celebrate the Holiday Season, we'll be offering special rewards for logging in during the 12 Days of Christmas Event! 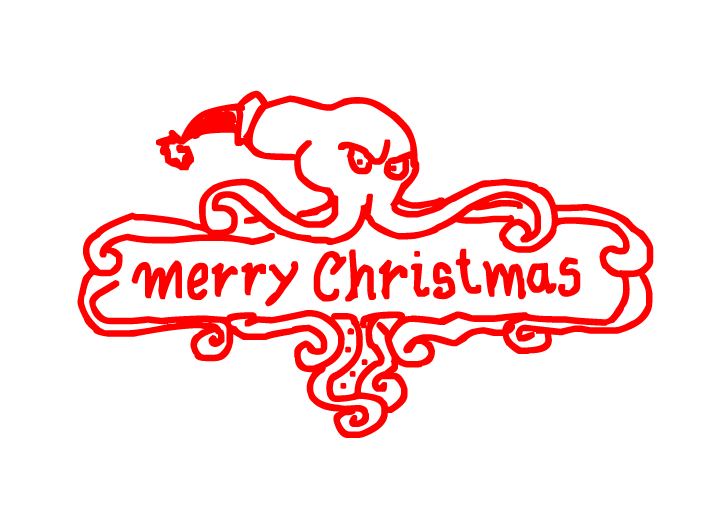 Each day, a new post will be added to the Ragnarok 2 Facebook and Twitter accounts. Like, Share, and Tag friends in the post to earn points. The more the post is shared, the better your reward will be! It's the perfect time to say a hearty, "Ho Ho Ho!" Some old and new Holiday celebrants are coming to help all the adventurers celebrate their holidays. 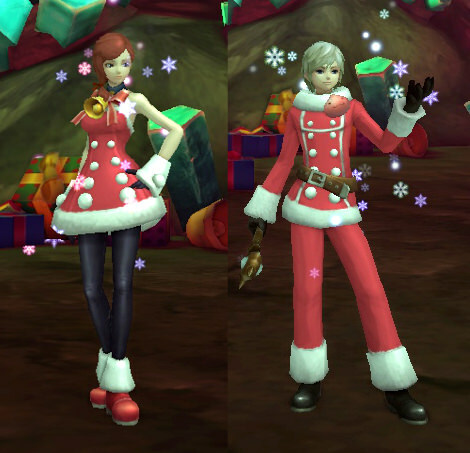 Gift giving, decorations, and festivities will be the order of the day this Holiday Season in Ragnarok 2! 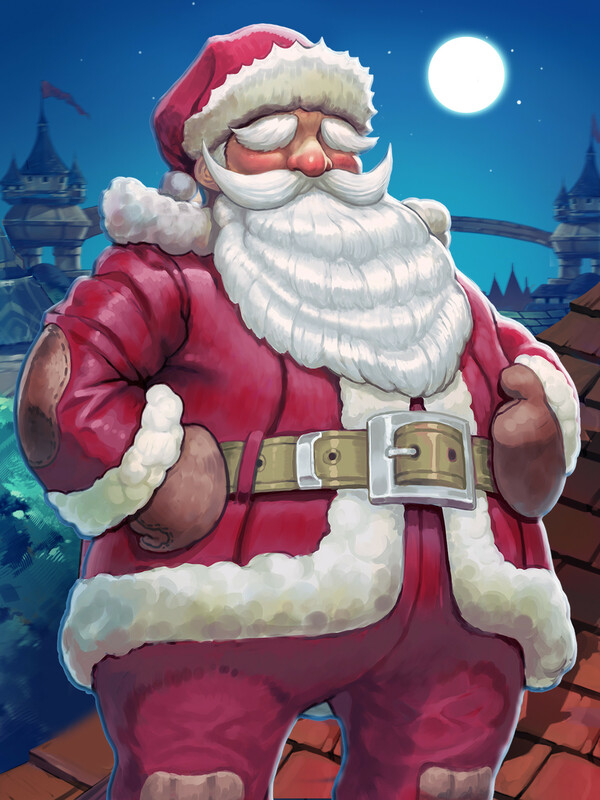 To start the holiday quests, be sure to look for NPC Dasher in Prontera on December 11th!